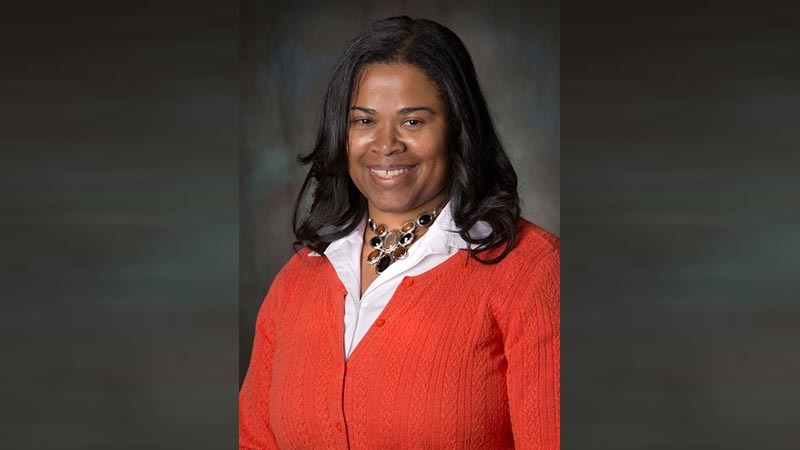 Northrop Grumman engineering program manager Kathryn Hamilton was recognised at the National Society of Black Engineer’s (NSBE) 44th Annual Convention. NSBE's mission is to increase the number of culturally responsible black engineers who excel academically, succeed professionally and positively impact the community. The convention welcomed over 13,000 attendees and demonstrated NSBE’s commitment to graduating 10,000 black engineers annually by 2025. Kathryn received the Outstanding Woman in Technology award which recognises individuals with a career of exceptional accomplishments in an engineering or technical field, leadership abilities, demonstrated support for increasing the number of women in engineering and technology, and a high level of achievement in technology. Kathryn is an engineering program manager for Northrop Grumman’s Mission Systems sector. She provides operational support for several navigation and positioning systems programs. Previously, Hamilton was a systems engineering lead with a focus on requirements development and management, and led a project to streamline engineering processes and compliance across 18 facilities. Beyond her work at Northrop Grumman, Kathryn has been active in her community as a former board member for TEAM Science, where she has taught summer science camp workshops for 6th graders for more than ten years. She also helped establish a FIRST (For Inspiration and Recognition of Science and Technology) robotics program at a local elementary school. She earned a bachelor of science degree in aerospace engineering from the University of Southern California, a certification in Systems Engineering Management from the California Institute of Technology and a certification in Engineering Management from the University of California at Los Angeles. Kathryn has also previously been honored at the Black Engineer of the Year Award (BEYA) science, technology, engineering and mathematics (STEM) Global Competitiveness Conference. Kathryn was recognised for her dedication to community service, education, leadership and outstanding technical and professional contributions, among other achievements. She is also a past recipient of the Women of Color in Technology All-Star national award. Northrop Grumman offer enriching and exciting career opportunities in locations around the world. Search and apply for your next career move with Northrop Grumman.